This does not need deep thinking: by the front door, of course, for all the world to see! Miss Ginny says that the front door is the only place for the darling tie rack to be hung! She wants one, too. I vote for leashes! Must show Scottie'ness to visitors. Must be the leash rack!! I think the tie rack looks more like a Cairn than a Scot. Whatever, stay away from here or I'll never find any Scottie treasure in the stores. Adding my vote for the front door leash holder. 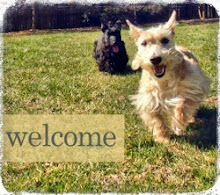 Also as a mum of both I need to say it looks very much a Scottie not a Cairn. 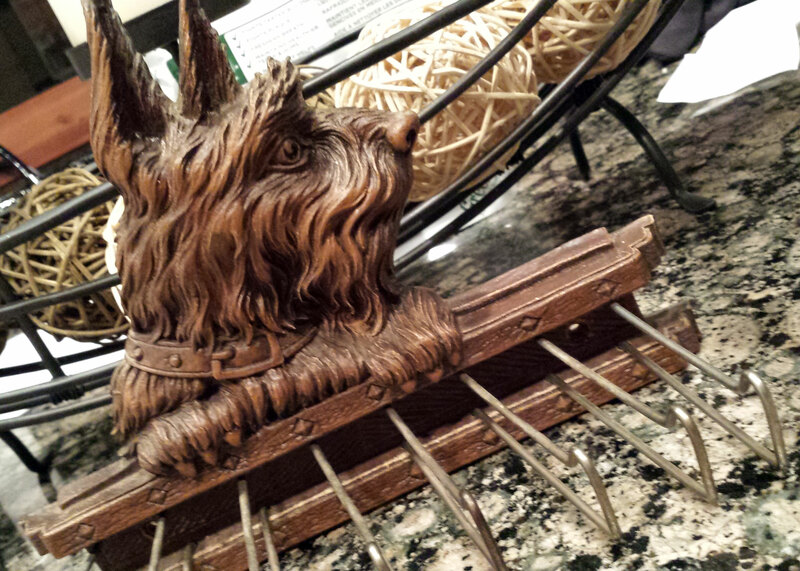 We have a pair of book ends with the same Scottie design as the tie rack! Found them at an antique shop. I vote for the front door leash holder too! The leash rack by the door is the best idea! Maybe you could hang their sweaters on it too? My, aren't Mr. K. and Heather so lucky to have somebody shop with them in mind? 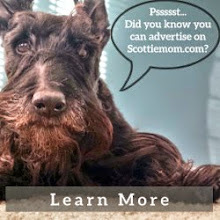 I am always on the lookout for Scottie treasures! I saw that same tie rack for sale on a website at Christmas. Did your friend find it at a B&M shop or online? Oh, and I vote for holding leashes by the front door! 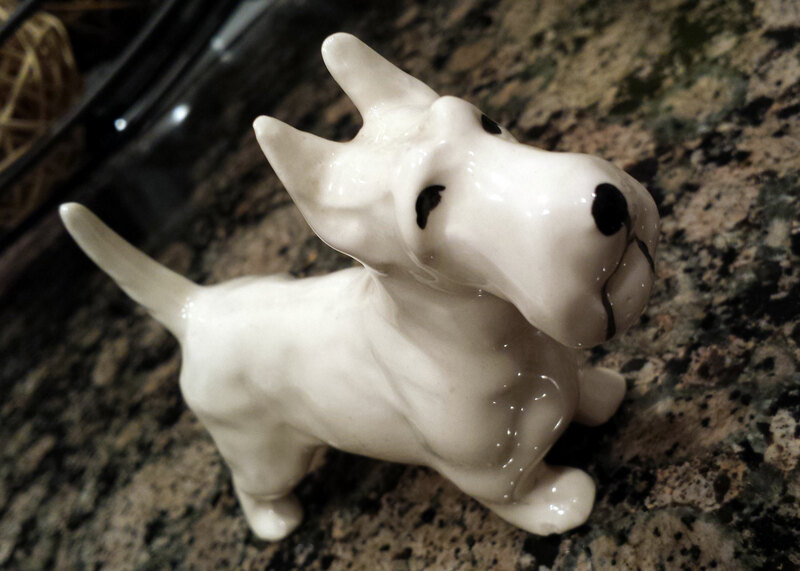 Front door leash holder! BTW, I'm glad I'm not the only one who keeps the pups out of the bedroom except when the honey is away. I don't know what the hair of Scotties are like, but I have to put a sheet over the top bed cover because Maya and Pierson shed. When I do that, my husband has no evidence that the dogs were ever there. The tie rack also came as book ends. That's what I have. I love the idea of a leash holder. Very cute!